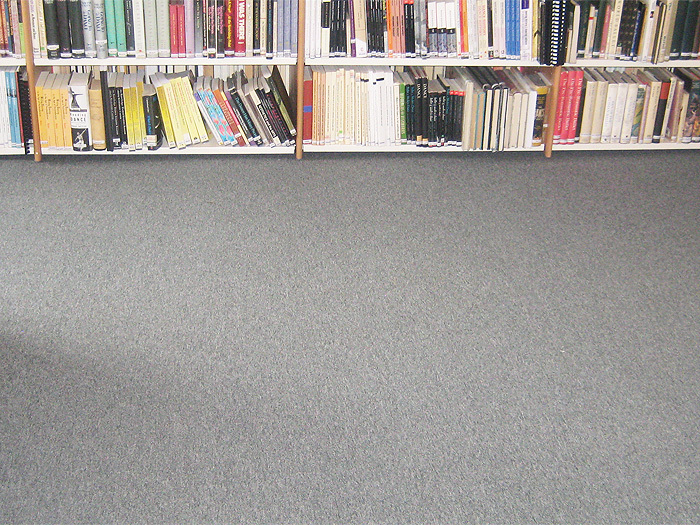 Carpet, vinyl and exterior floor surfaces are all services that we are able to offer our customers. Wood flooring is not for everyone and sometimes not suitable for your property or venue. 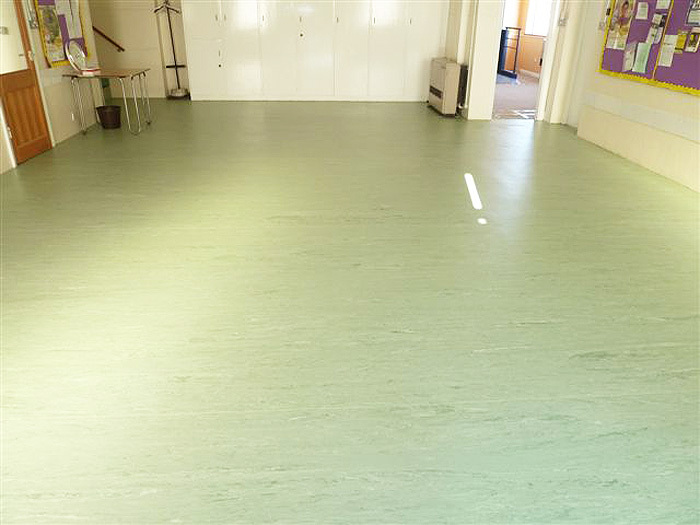 We are fully experienced in installing carpet and vinyl surfaces in all areas, from the residential market, to sports centres, schools, village hall and community centres, through to the commercial market. 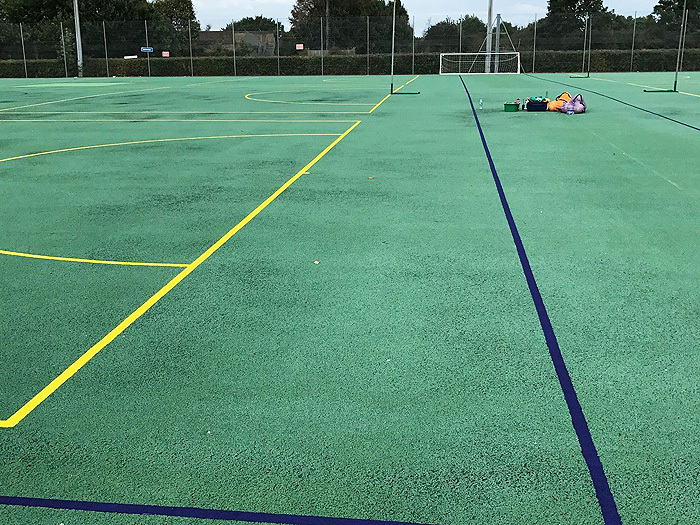 Another area of expertise is the installation and maintenance of exterior surfaces for sports centres, schools and commercial buildings. Everyone at Roger Hyde Limited has practical flooring knowledge. This knowledge is based on experience, not just out of a book. This wealth of practical knowledge means you’ll get your flooring right first time and enjoy total peace of mind. As part of our full project management service, internal documentation is provided to our team to ensure they are aware of site contacts, plus considerations such as security and health and safety. Each site supervisor will have all the information required to deliver a fast and smooth installation, working efficiently with other trades and professions. If you are considering a new flooring installation, our free site survey will provide the best options to consider, plus detailed recommendations and samples for you to see and assess. Please get in touch.